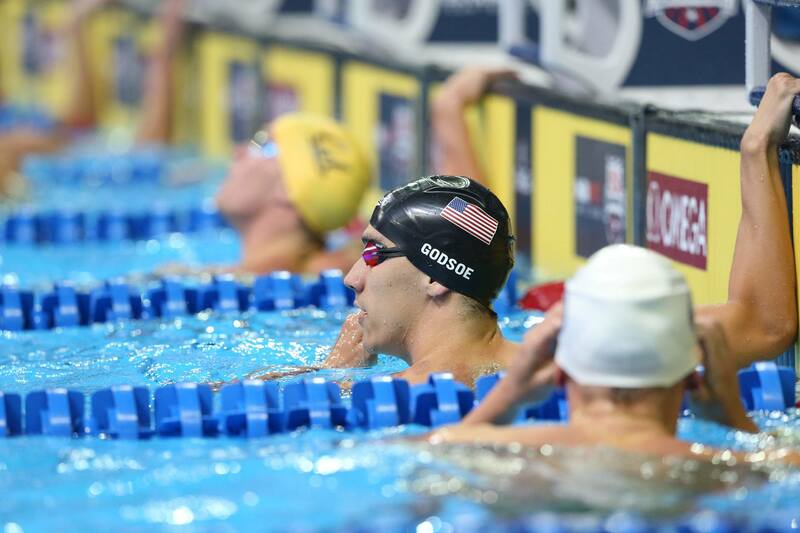 American swimmer Eugene Godsoe has joined the list of American swimmers who have retired this week after missing the 2016 Olympic Team. Godsoe made the announcement on his Facebook on Saturday after placing 23rd in the 100 fly prelims to miss out on the semi-final a day earlier, and confirmed to SwimSwam today that this is the end of his elite competitive swimming career. The 28-year old, while he’s never made an Olympic team, has an extensive international resume that includes 4 World Championship medals, including the silver in 2013 at the long course World Championships in the 50 fly. He’s also a 7-time Pan American Games medalist. His highest placing of the 2016 Olympic Trials was an 11th-place finish in the 100 back (54.85) semi-finals, which left him two-tenths of a second from the final. He swam two events (and three total races) in Omaha last week. 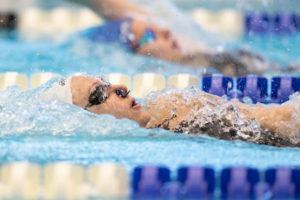 Godsoe attended Stanford University as an undergrad, and over the 6 years since has trained at SwimMAC Carolina, back in Palo Alto, and most recently with Wolfpack Elite – the elite/pro group associated with North Carolina State. See Godsoe’s Facebook post below. Today, I didn’t make the USA Olympic team. It’s been a dream of mine for as long as I can remember to compete in the Olympics, and it looks like it will have to remain just that, a dream. I could have retired in 2012 when I failed then, too. My decision to push for another 4 years led to so many incredible things and memories that i’ll keep with me forever. World championship medals, World/American records, and traveling the globe. Doing what I loved on the biggest stage. Well.. almost the biggest. Maybe I’ll be a little heartbroken for the rest of my life, knowing I never made it to the Olympics, but that’s okay. The heartache will be a constant reminder that it was a dream worth chasing. Something I’ll never regret fighting for. I hope to always think and dream like the little boy from Southeast Swim Club, wondering just how good he could really become. Now, outside the pool. Thank you for supporting and believing in me. I believe in me. No regrets. Go USA. So very classy. Best of luck to you! You attitude and perspective will carry you far. Thanks for representing the USA to the best of your ability, Eugene! I hope you will find love and laughter along the path you choose for the rest of your life! Eugene is also a proud member of another very elite club: the under 45 seconds in the 100 back (scy) club. Good luck Eugene! More time now for creating more of your inventive music!